Our dedicated delivery team operates nationwide to deliver everything from sofas to sideboards, beds to bookcases and dining tables to desks. Each and every home we deliver to receive the undivided attention of our friendly and highly trained team. They will not only deliver your furniture, they will make sure it’s in the room you want it to be. 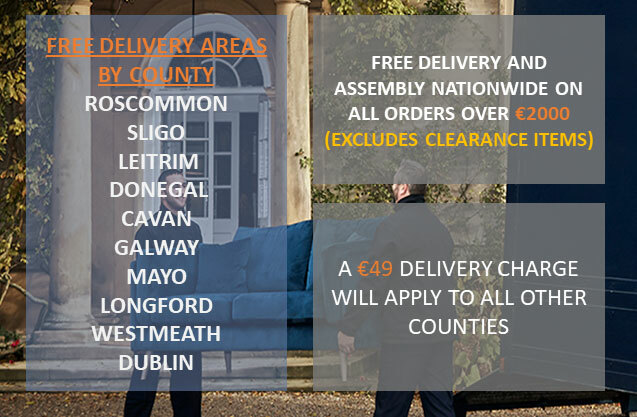 Experts in guiding your furniture through the tightest of spaces and most awkward of spots, with free assembly on all furniture delivered.